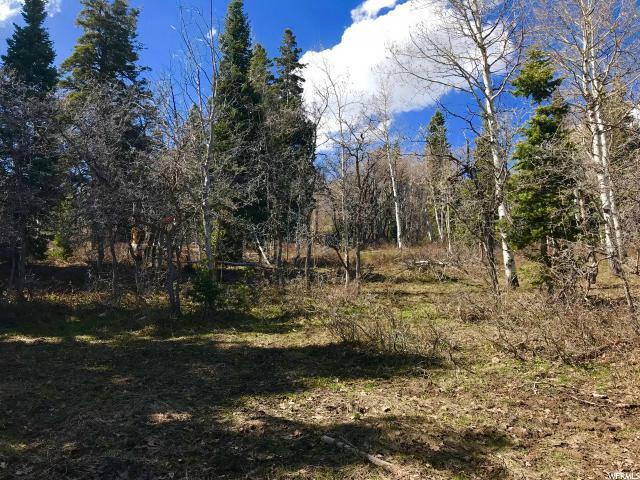 This beautiful wooded 1.03 acre lot is located at the very top of Tollgate Canyon. 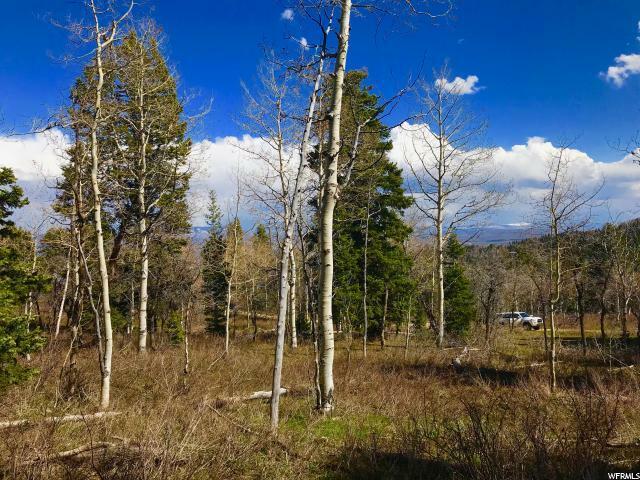 The location alone provides for the best seclusion and privacy in the greater Park City area, but the mature aspens and oaks guarantee your new home will be peaceful and quiet. 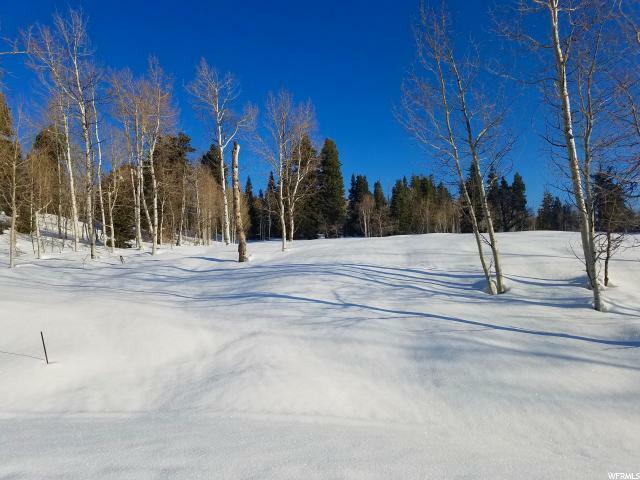 Just one exit down Interstate 80 from Park City's dining, shopping, ski resorts, nightlife, and live music, this property truly feels like a world away. 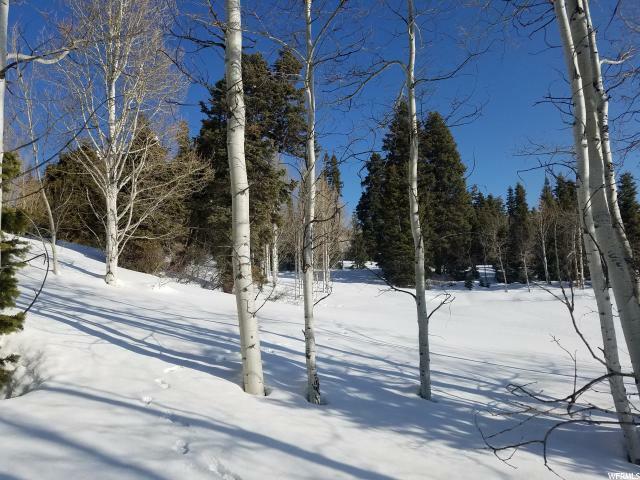 Living in Tollgate Canyon means you get to enjoy everything Park City and the surrounding areas are renowned for, but you also get to go home and feel like you're living in the Wild West. The two adjoining properties are available for purchase as well. This property has seasonal access.